Welcome to Fretboard, the Guitar Hive blog. Subscribe to the RSS feed to keep up to date. 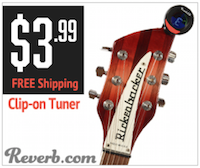 Continue reading "Electric guitar strings - make your next set the best you've ever played"
Continue reading "The guitar neck – types, profiles, and everything else you wanted to know"
Continue reading "The neck fingerboard radius explained"
Guitar scale length plays an important role in how the instrument sounds. Here's why. 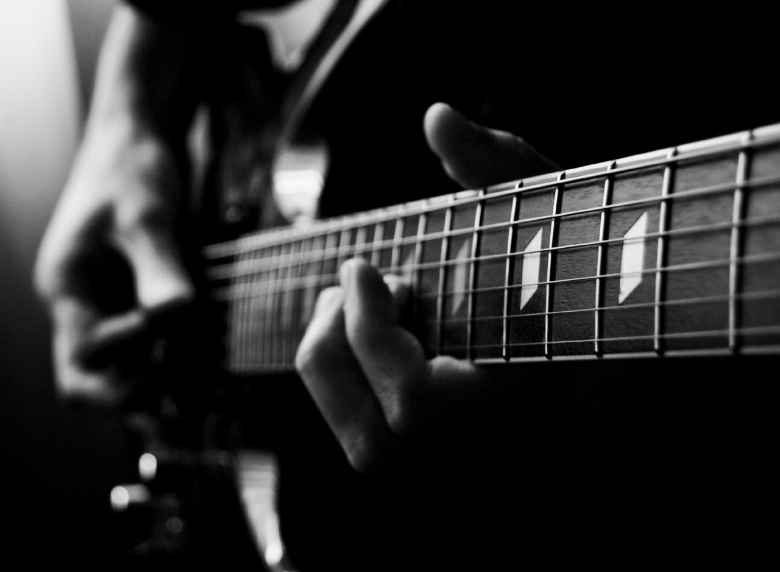 Continue reading "What is guitar scale length and why does it matter?" 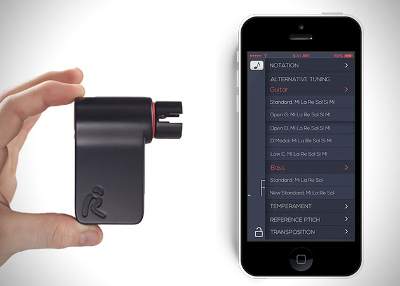 Roadie is an automatic guitar tuner that connects to your smartphone using Bluetooth and tunes your guitar automatically. Continue reading "Meet Roadie, the $99 helper who'll tune your guitar"
Continue reading "Xylem Handmade Basses & Guitars"
Reverend Guitars has unveiled five stunning new models for 2015. See them and read more at Guitar Hive. Continue reading "Reverend Guitars launches five new models"
Continue reading "Mulderbass Custom Bass Guitars "
Continue reading "Olympus Custom Guitars made in Greece"
Hughes & Kettner pioneered the lunchbox amp trail 25 years ago, but the Tubemeister 18 is hard to beat. Continue reading "Hughes & Kettner Tubemeister 18"
If you've ever wanted to learn slide guitar but have been put off by the need to re-tune or adjust the action, Gibson 2015 models may have the answer. Continue reading "Gibson 2015 models make playing slide much easier says guitar maker"
Continue reading "Da vinci Guitars"
When it comes to choosing a small, portable amp with a great sound, Orange's Tiny Terror should be on your shortlist. 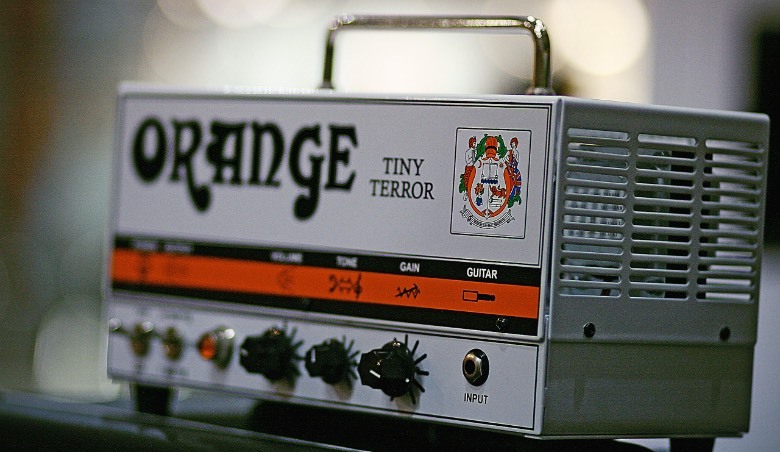 Continue reading "The Orange Tiny Terror"
Always wanted an Esoterik guitar but been unable to afford one? 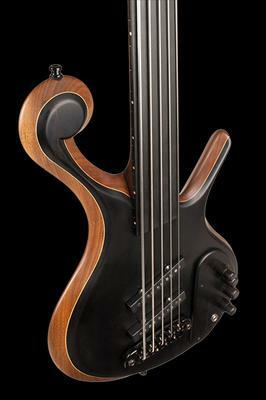 Now's your chance with the DR1. 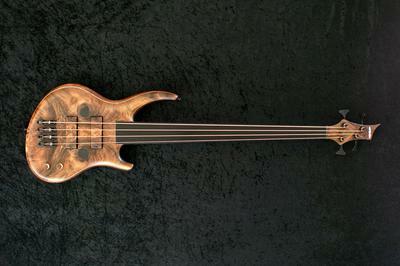 Continue reading "The Esoterik DR1 part of its new affordable 2015 series"